You are here: Home / Archives for New! 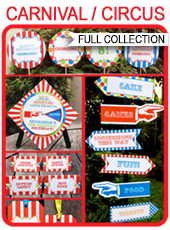 Take a look at all the new party themes now available in my shop! 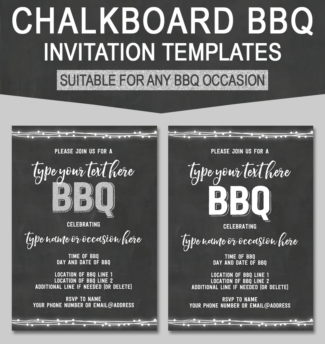 New Printable Camping Party Signs and Backdrops – larger sizes! 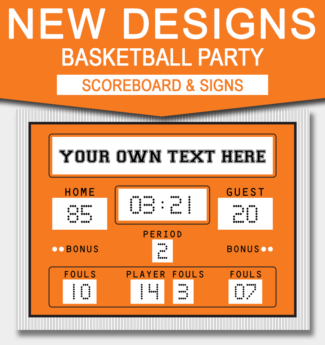 Printable Basketball Scoreboard & Signs – New templates! 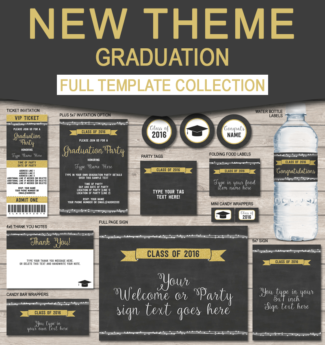 Credit Card Invitation Template – new colors!